Popular picture book character Stick Man is teaming up with local community groups across the UK to encourage urban children to get outdoors and explore the natural world. Fun-filled activity trails have been opened at five community growing sites around the UK (with another trail in Manchester due open soon), thanks to the support of Stick Man brand owner Magic Light Pictures. It's hoped that thousands of parents and young children will ‘twig' how much fun the trails can be and become new and regular visitors to their local growing group. The initiative is part of the legacy of a national campaign called Local Heroes, which aimed to get more people, including children, involved with their local community growing groups, such as city farms, community gardens, therapy gardens and community orchards. 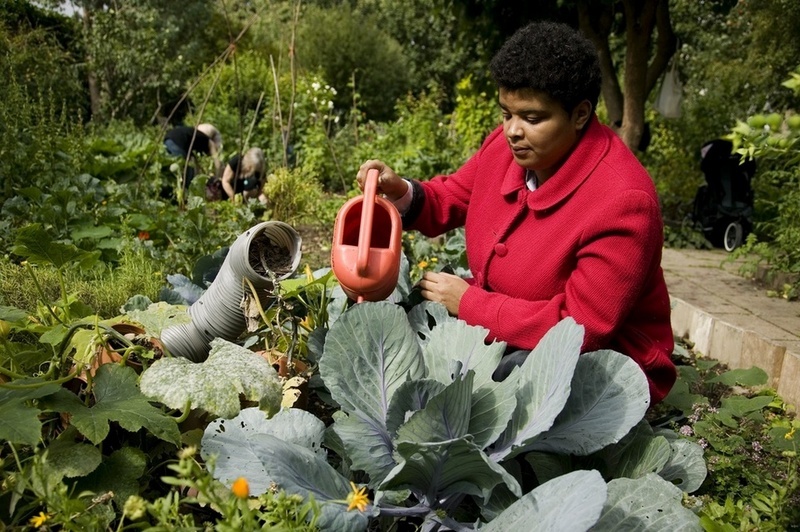 There are estimated to be over 2,500 community growing groups in the UK, most of which rely on voluntary support and need more help to thrive. Heidi Seary, project manager of the Growing Together partnership which led the Local Heroes campaign, said: "We hope that hundreds of young children and families will be inspired to go on their own outdoor adventure with Stick Man at a community growing site, where they can have fun, as well as learn more about the natural world and how things grow. Our new Stick Man trails will provide children, particularly those in urban areas who have little access to the countryside, with an opportunity to play and learn outdoors, at the same time as raising the profile of local community growing groups, which help make local neighbourhoods better, healthier and friendlier places. If the trails are as popular as we hope, we plan to ‘branch out' the Stick Man trails and activities to other local community groups next year." Daryl Shute, brand director at Magic Light Pictures, said: "Encouraging exploration and learning about nature are core values for the Stick Man brand so we are really excited to bring these trails into a new, urban setting and reach a wider audience."